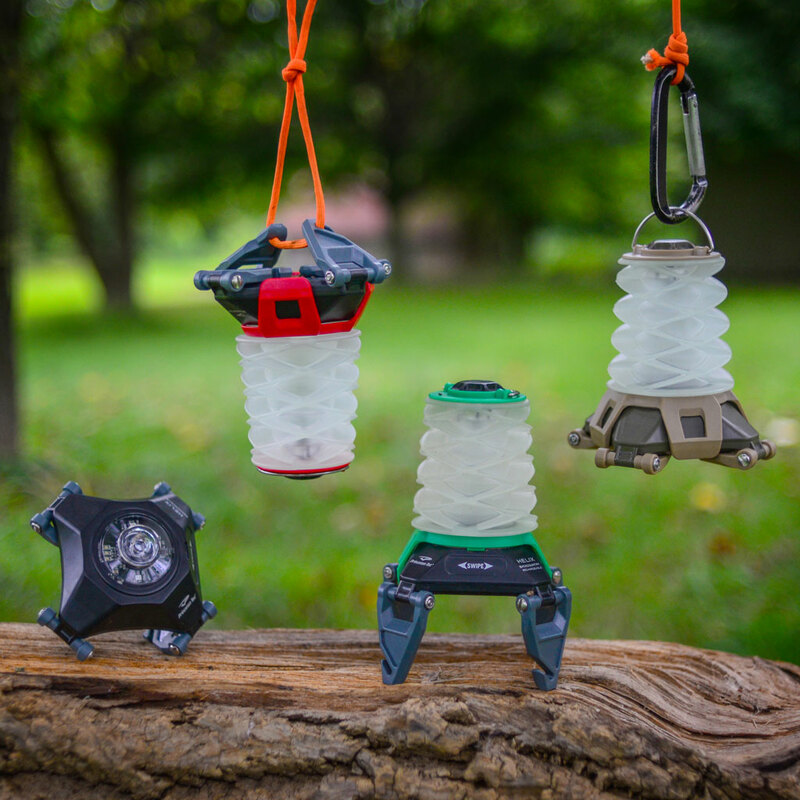 We’ve partnered with Mossy Oak Gamekeepers to produce a line-up of American-made personal lighting equipment. 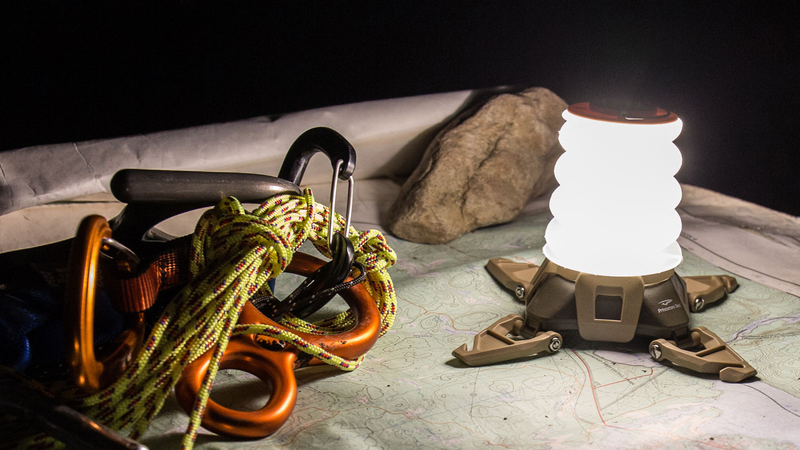 In addition to our series of olive drab and blaze orange headlamps with Bottomland camo straps, we’ve molded our Helix Backcountry lantern in olive drab and tan, adorning it with the Gamekeepers logo. 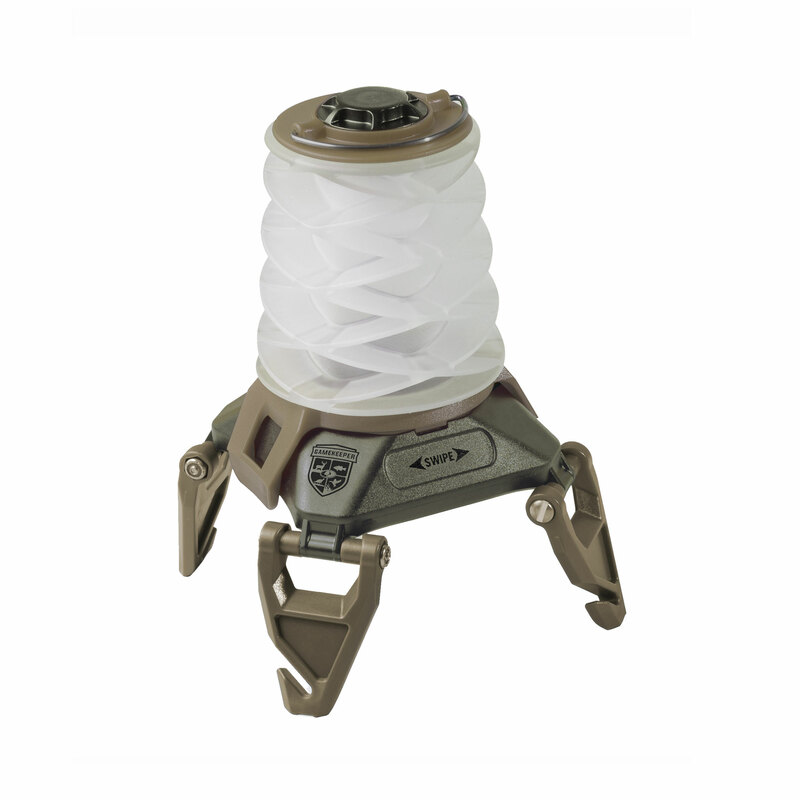 This limited run Mossy Oak Gamekeepers Helix Backcountry lantern ships with batteries and product manual in a clear polybag. 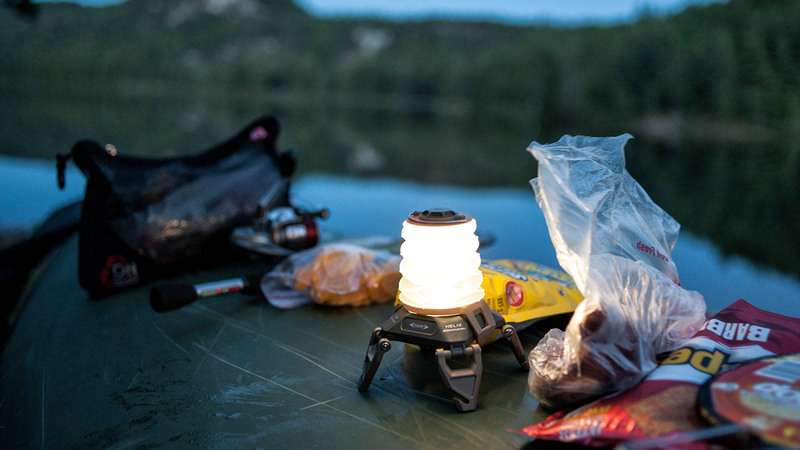 It sure is nice to bring along a few creature comforts: even when you’re headed way out there. 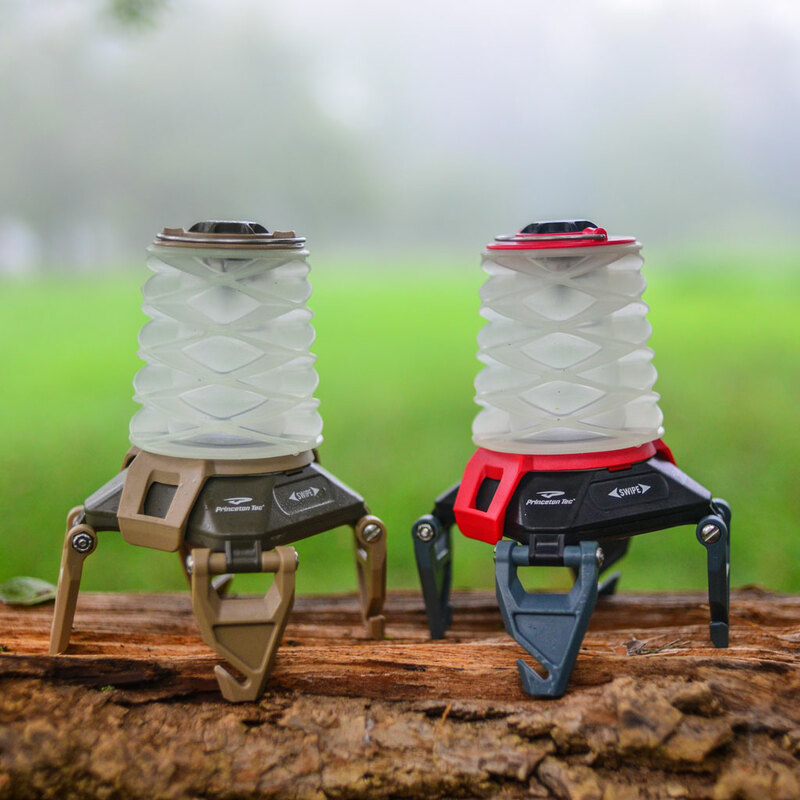 Helix Backcountry is a compact, lightweight lantern which puts out a bright beam that’s easy on the eyes – perfect for around camp or in your tent. 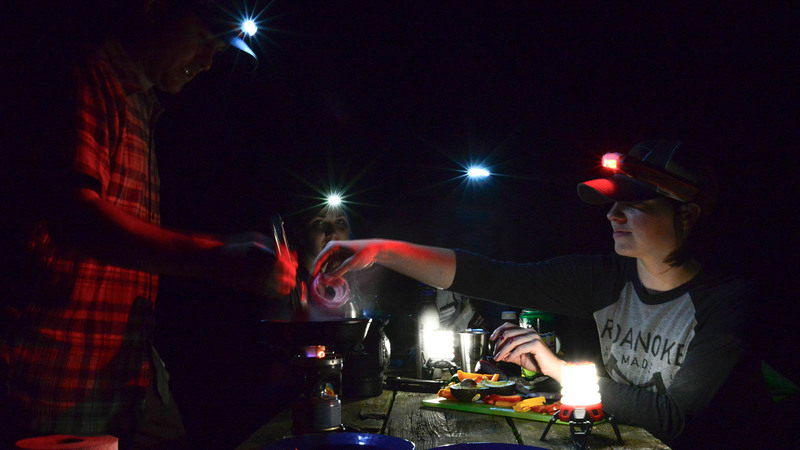 Helix Backcountry has a “swipe” control surface that is free of buttons and gives access to a dimmable white mode, plus a dimmable red mode for low profile use. 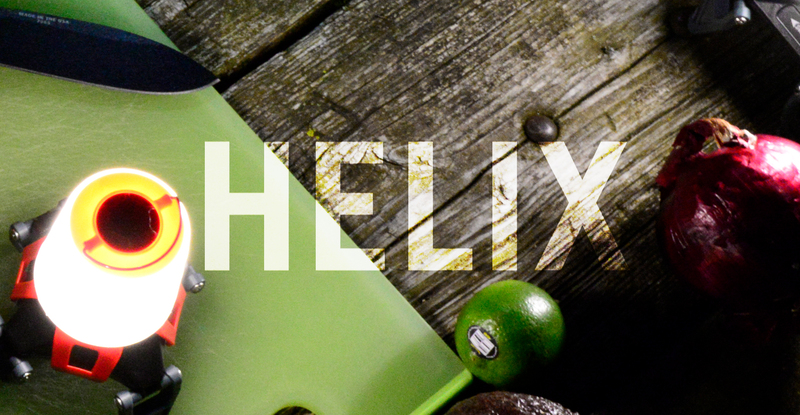 The collapsible globe and folding legs help Helix Backcountry to shrink in size when it’s time to pack it away. The lantern design even incorporates several hanging options via the top and legs. The globe can be removed to make a more focused spot beam. 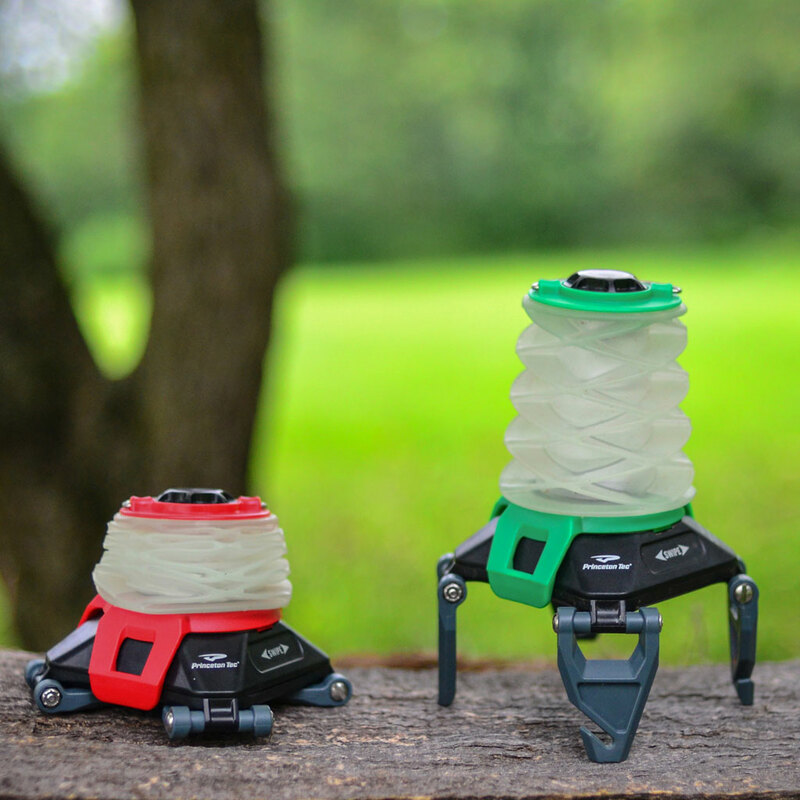 This light is designed for area illumination, and disperses light in a 360 degree pattern to light up a campsite or other area. Dimmable LEDs provide the precise output needed for a given task, and help conserve battery power for maximum efficiency. Sometimes we use the word dimmability, which isn't exactly a word yet, but we're very fond of it and have faith it will become one. Lights rated IPX6 have a high level of water resistance; generally they can take quick dunkings, some precipitation and even a strong spray of water. (Although, we've never found lighting products to be all that good at water gun fights.) If water enters the housing of the light, please remove the batteries and dry everything out. The highest quality LED available. Princeton Tec’s Maxbright LED is extremely bright and efficient. 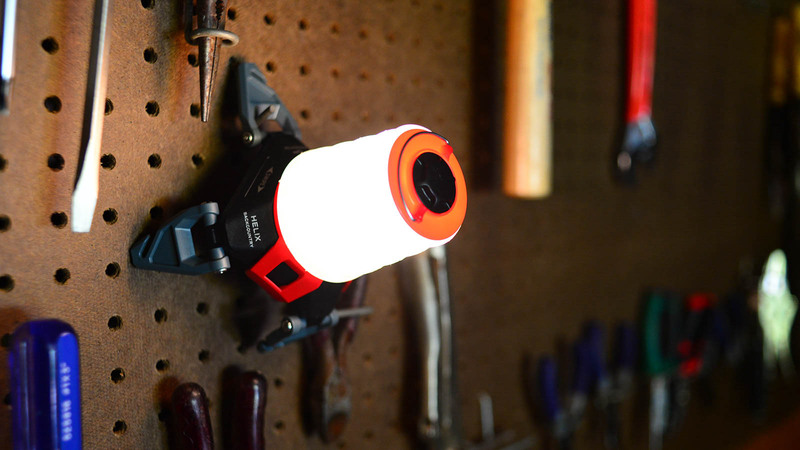 This single LED emits a smooth, powerful, white light useful for a wide range of tasks. Princeton Tec uses collimators or reflectors with the Maxbright LED depending upon the application. Must yell "MAXBRIGHT" when saying term out loud. Multiple settings on many of our products give you the flexibility to adjust your light’s brightness to illuminate greater distances or to conserve battery power, depending on your needs. Product is controlled by the touch of your finger: swiped to the left. Or maybe the right. If you have a fingerprint, this may be the product for you. The Ultrabright LED is bright and efficient. 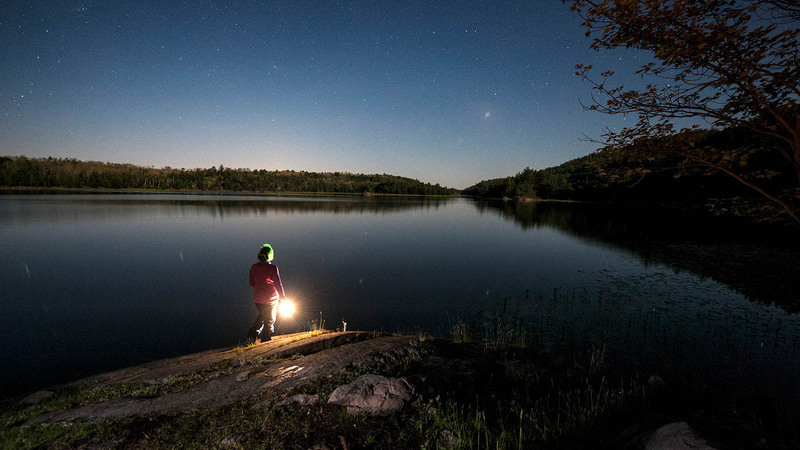 The smooth, white, wide-beam light emitted by Ultrabright LEDs is ideal for close to mid-range tasks. Ultrabright LEDs are usually grouped together to offer a more powerful light source. Advances currently underway will continue to improve the efficiency and brightness of Ultrabright LEDs. "Ultrabright" can also be yelled when using the term in conversation, but not nearly as loud as "Maxbright". You should receive a key and link in a few moments. Please open that link or use key to reset your password. Sign up to become a My P-Tec member and get exclusive discounts and product news throughout the year in your inbox, and a 10% off code for your first order off when you join the mailing list. I would like to receive emails from Princeton Tec informing me of sales and product news. Pro Members are people who help sell Princeton Tec products or have a special relationship with Princeton Tec (aka athlete ambassador). Sign up below to see if you qualify to become a Pro Member and recieve discounts on products. *Please cover any personal information, ie: social security number, salary. You can review your account and update information on your My P-Tec page.